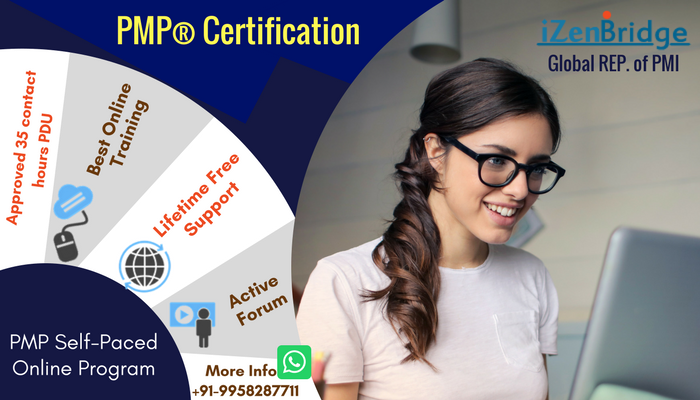 I Am Ajay and have purchased PMP online training programs few months and now the subscription has expired. Though i have cleared PMP certification few months back already with Above target in all Domain but still want to keep going through those PMP training materials every now and then. can you Please suggest me how can i access those online training Materials? Please write to support@izenbridge.com, they will help you.